The SCC has grown into a popular youth organisation that has 14,000 members throughout the UK. 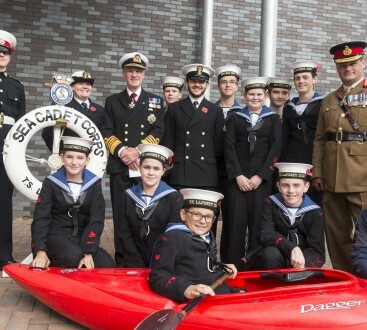 Approximately 1,200 Cadets and 450 adult volunteers are based in East Midland’s 36 Sea Cadet and Royal Marine Cadet detachments. 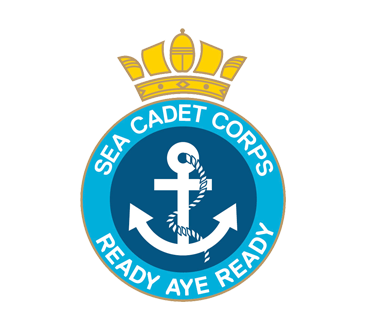 The SCC is governed by the Marine Society and Sea Cadets, who work in partnership with the Royal Navy to enable Sea Cadets to have the opportunity to participate in a range of exciting water-based activities. These include sailing, power boating, canoeing, rowing, windsurfing and diving, with frequent competitions and national regattas arranged throughout the year. The SCC Training Programme is complemented by the Duke of Edinburgh Awards Scheme, which allows Cadets to undertake a wide variety of community and exped type activities. There is also the chance to enroll on publically recognized courses such as the BTEC in Marine Engineering in addition to the Royal Yachting Association’s various courses, which give Sea Cadets a valuable head start in life. in the Sea Cadet Corps? Leading Cadet Tom tells us about the qualifications he has earned in the SCC and why others should join. Adult Volunteer Sean Derrick talks about working towards achieving the Duke of Edinburgh award during his time in the Sea Cadet Corps. Adult Volunteer Sean Derrick talks about his experiences of leading Cadets. 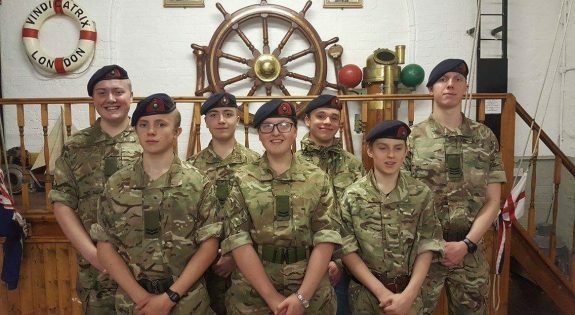 Cadet Harriet Bates talks about joining the Sea Cadets in order to progress onto a career in the Royal Navy. Long Eaton Sea Cadets taking part in water activities such as sailing and swimming at Attenborough Nature Reserve. 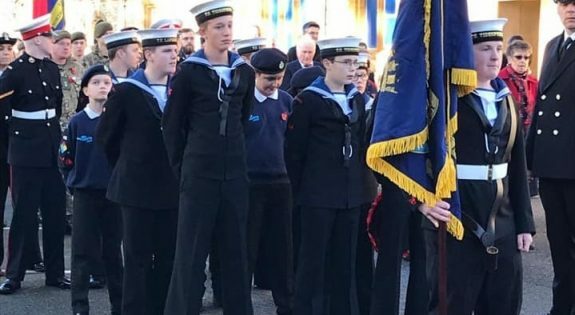 Sea Cadets from Brackley are desperate for adult volunteers or the group may face closure in the New Year. The new Lord Lieutenant’s Cadets for Lincolnshire were appointed at a ceremony hosted at RAF Digby earlier this week. Chesterfield Sea Cadets have celebrated the 80th anniversary of the unit’s creation with a boating regatta at Ogston Reservoir this summer. An Armed Forces flag was raised in Nottingham yesterday (25 June) to mark the start of Armed Forces Week in the county. Mansfield Royal Marine Cadets are currently recruiting adult volunteers to help run the unit.